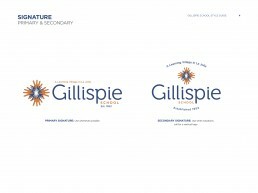 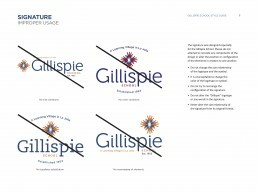 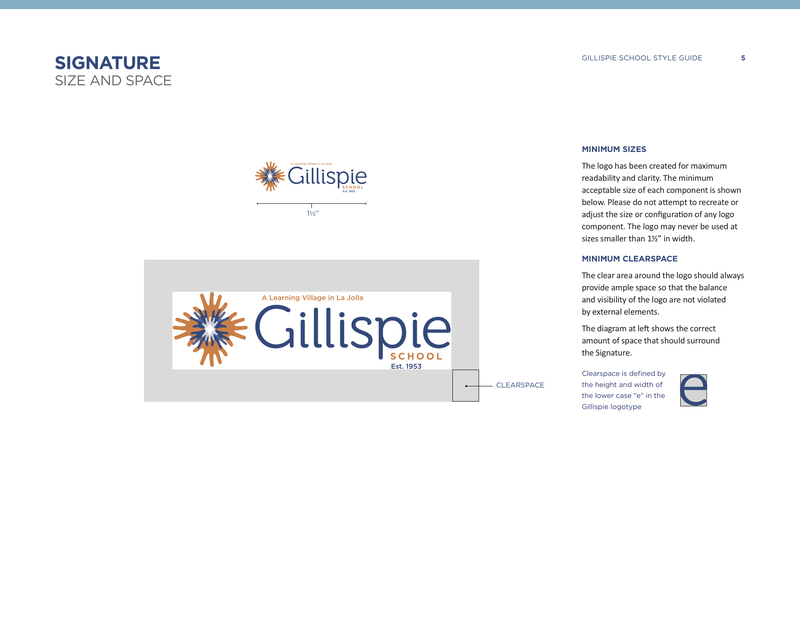 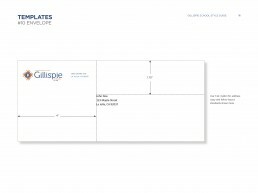 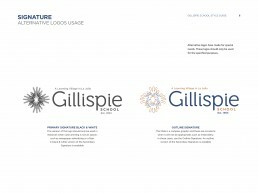 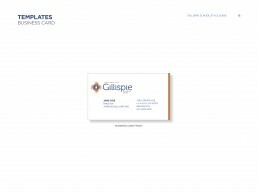 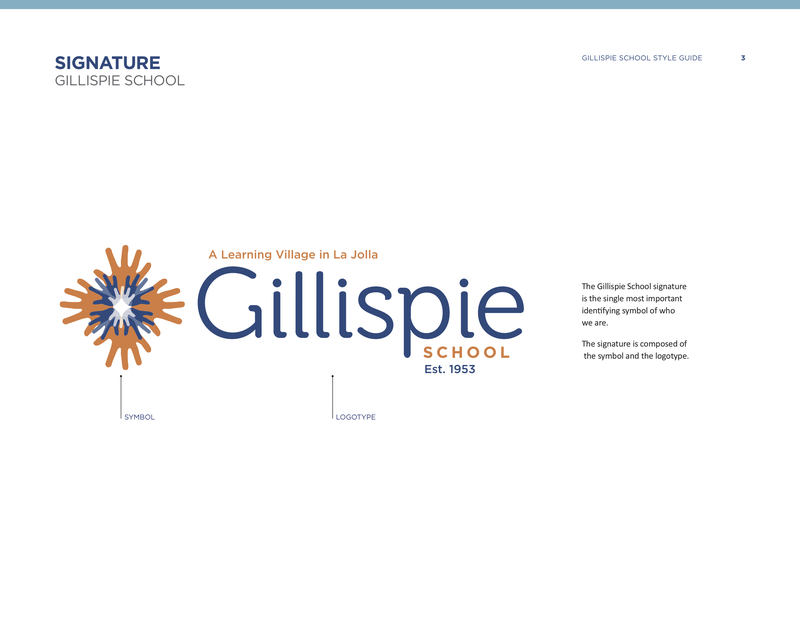 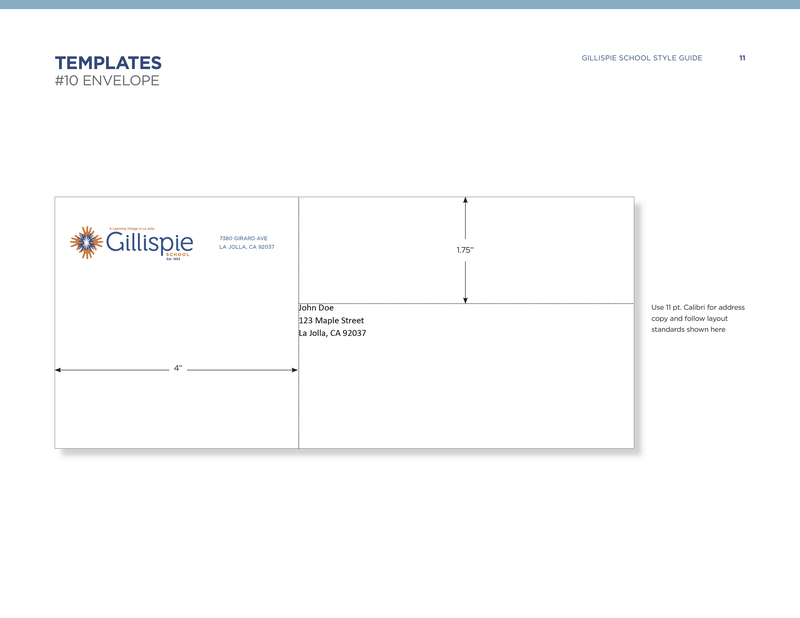 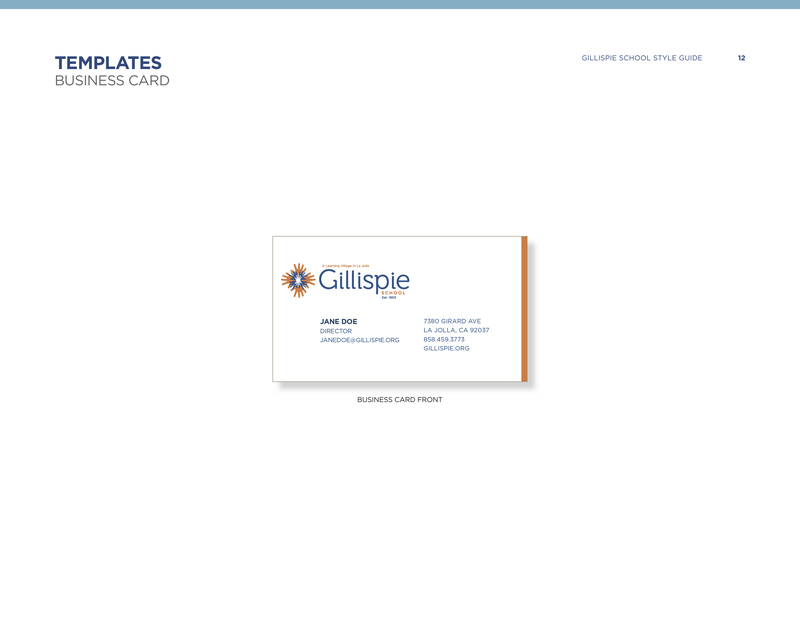 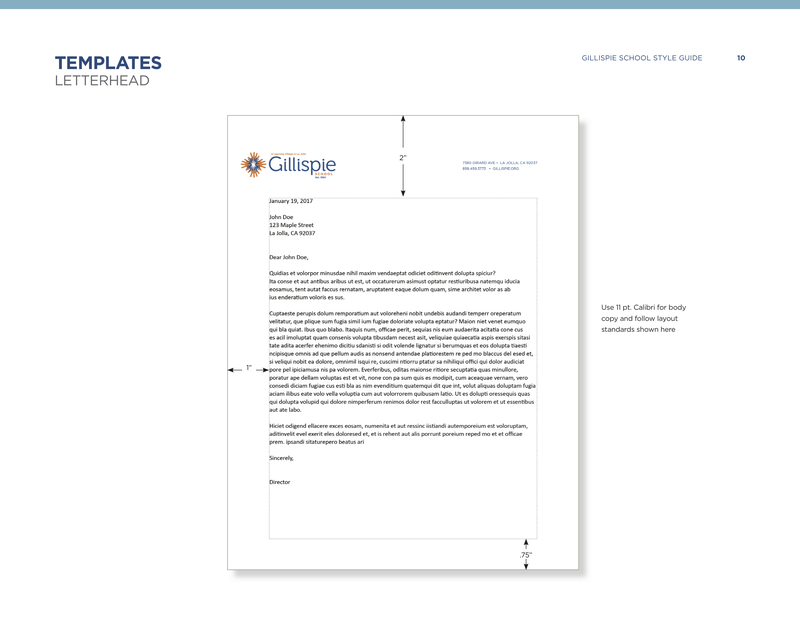 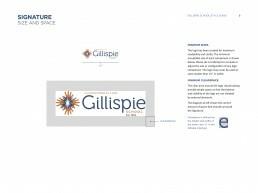 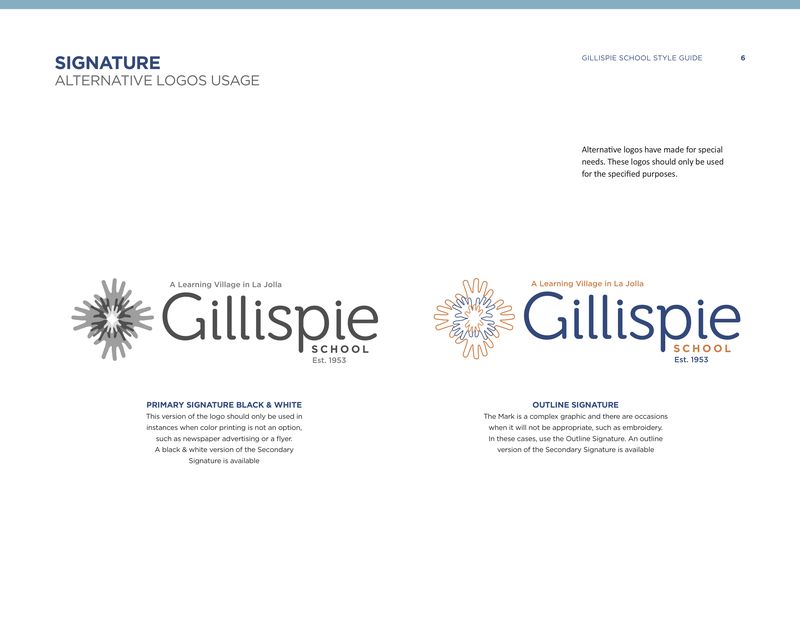 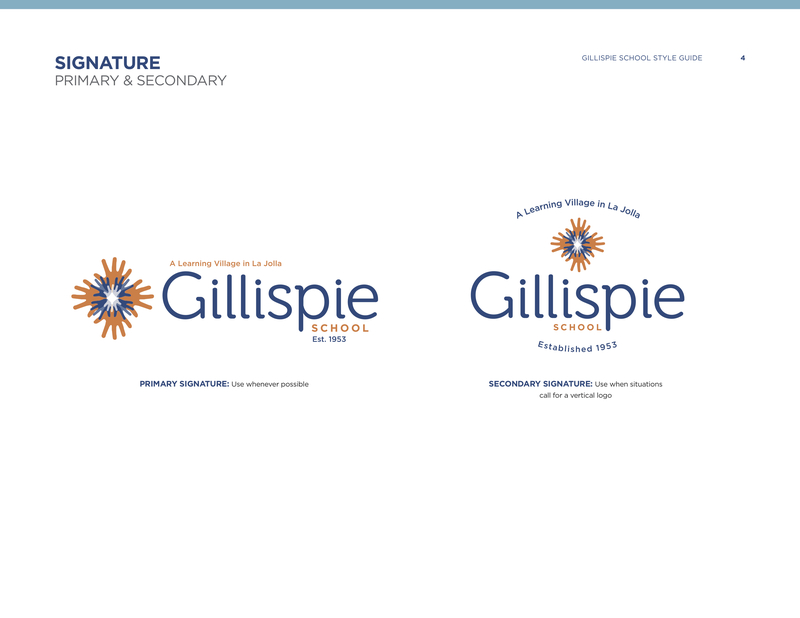 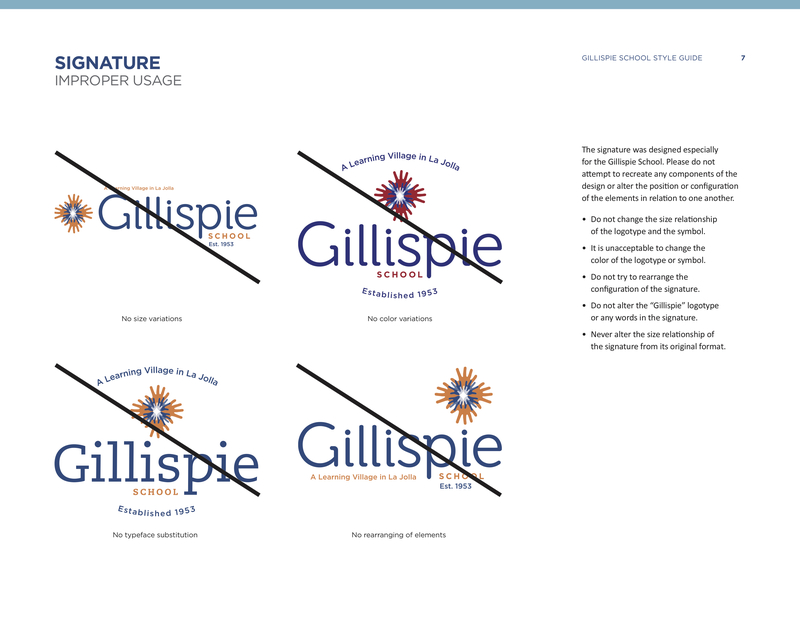 This is the new graphic identity for The Gillispie School. 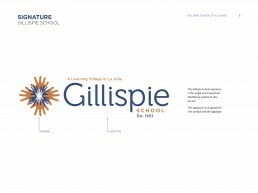 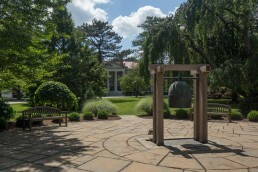 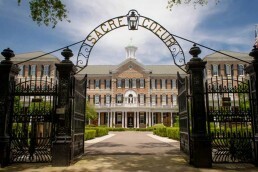 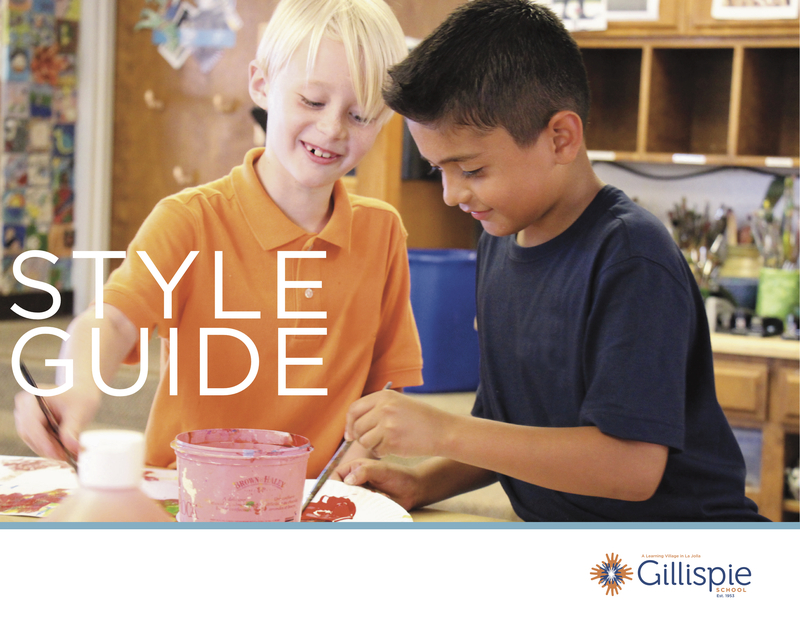 The Gillispie School is an independent, coeducational day school enrolling 300 students from age two through Grade Six. 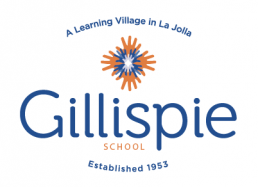 The campus is located in downtown La Jolla, and includes a fine arts center, science lab, library and gymnasium. 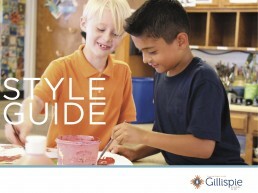 Two playgrounds provide areas for recess and physical education. 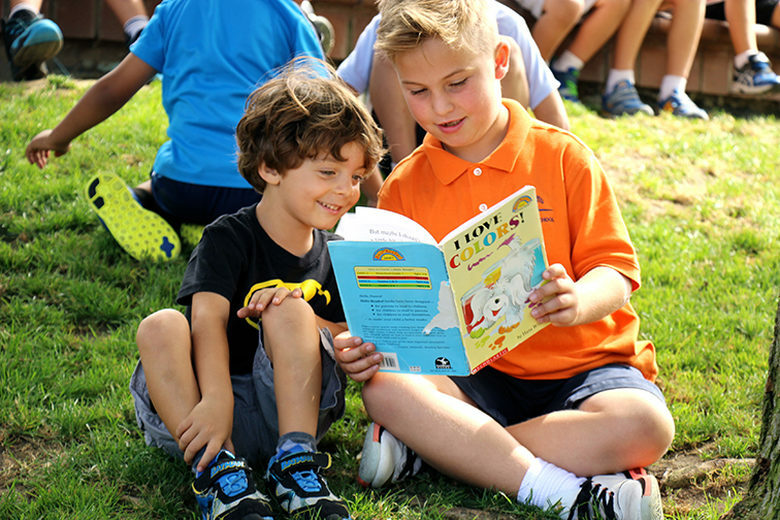 Students benefit from San Diego’s numerous natural and intellectual resources. 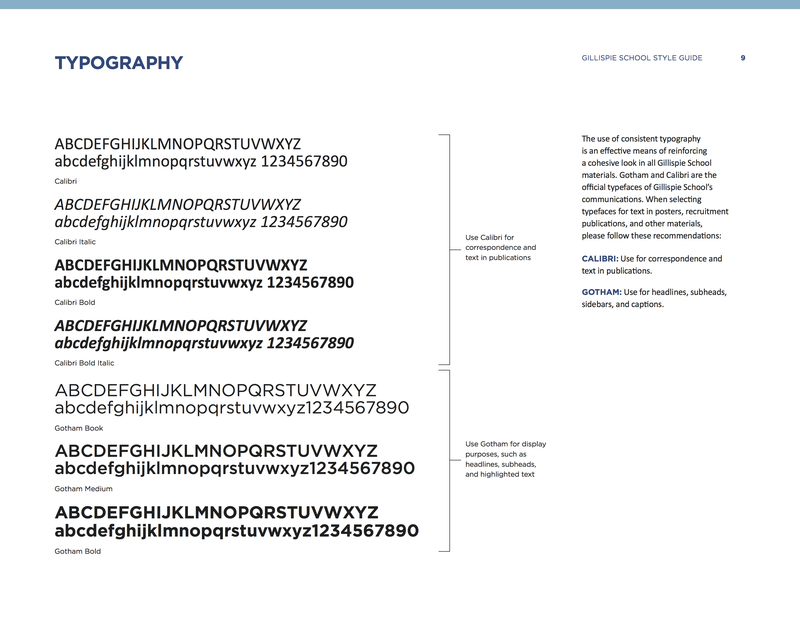 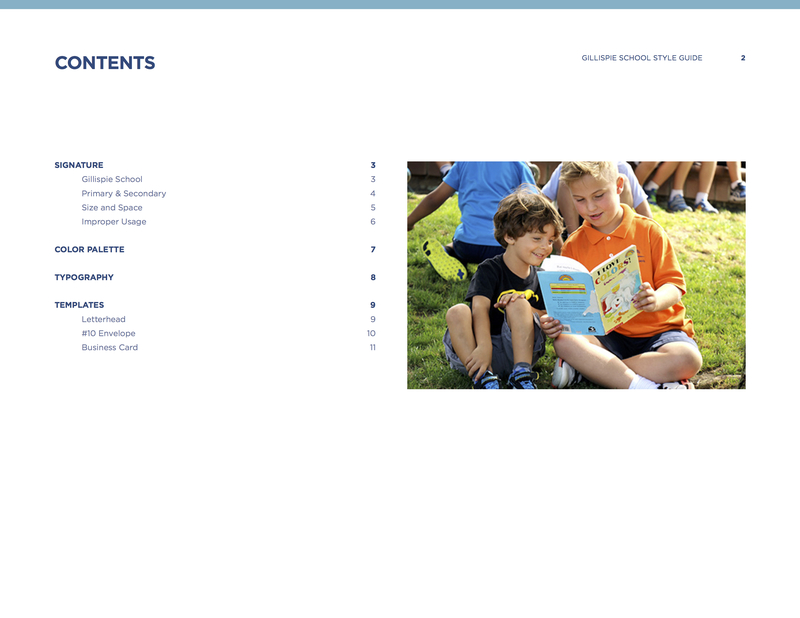 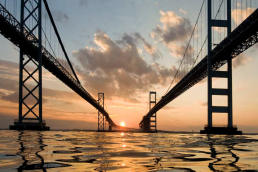 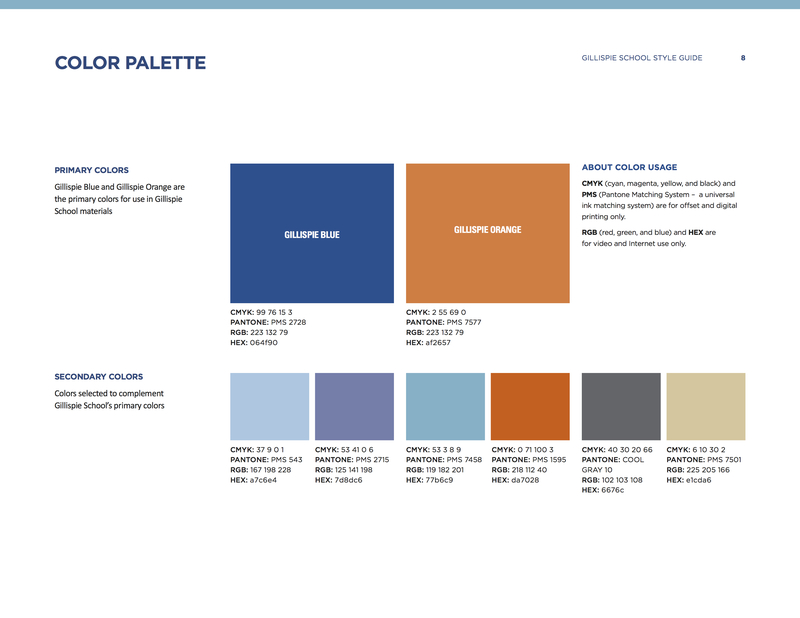 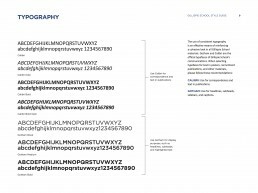 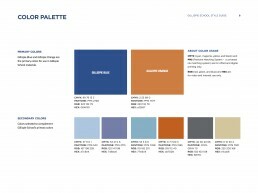 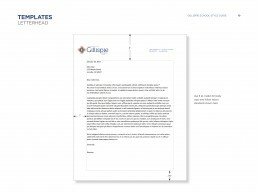 Our work followed the strategic planning of Ian Symmonds & Associates.